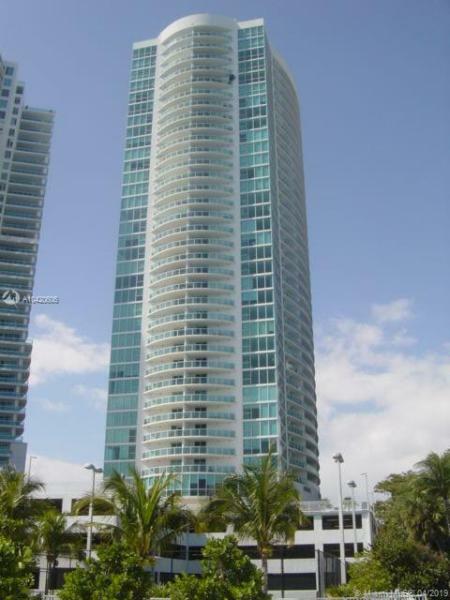 Skyline on Brickell offers luxury condominium life in the very heart of Miami’s thriving financial district. 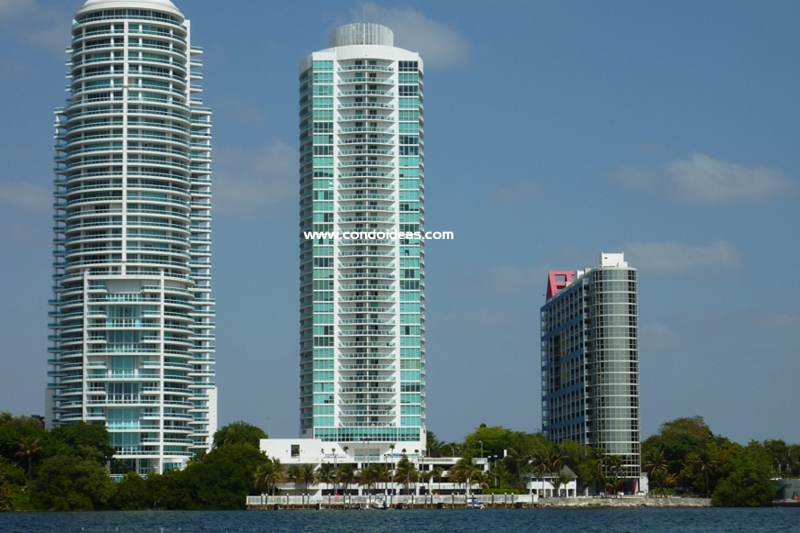 It’s hard to believe that with the bustling international commerce of Brickell Avenue so close, you can still keep your boat at this bay-front building’s private marina. 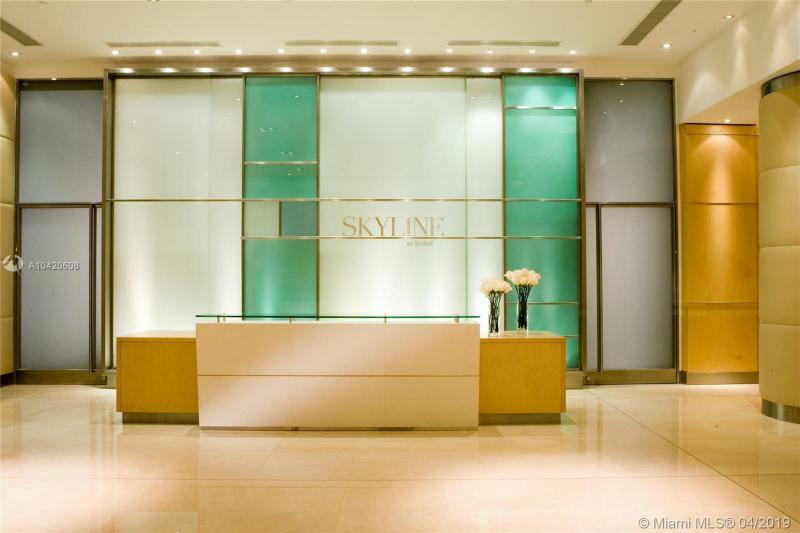 The luxury-level amenities of Skyline on Brickell are apparent from one’s arrival at the lushly landscaped entrance plaza with its classic porte-cochere. 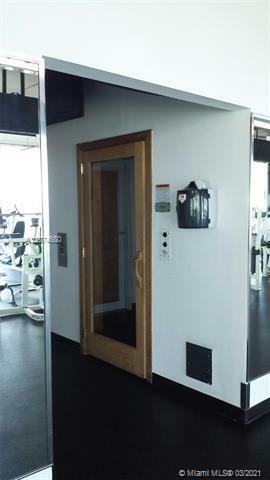 Valet parking attendants greet you. 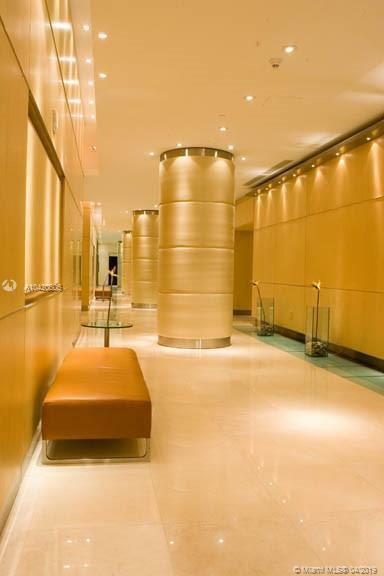 A doorman is on duty 24 hours a day and concierge services are available around the clock. 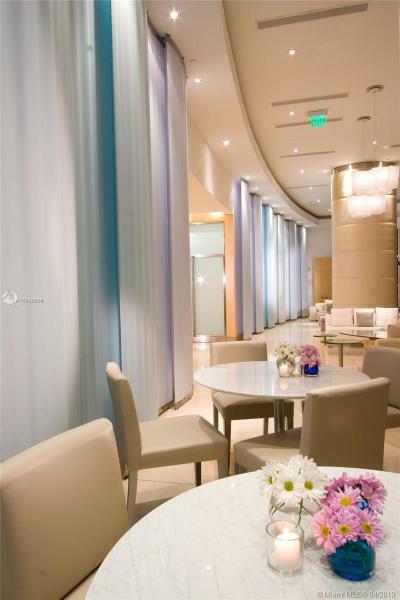 You will think you are in a luxury resort when taking laps in the gracious pool or when relaxing in the spa. 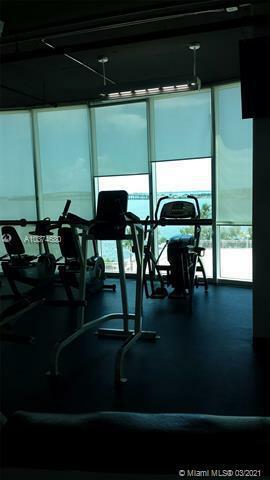 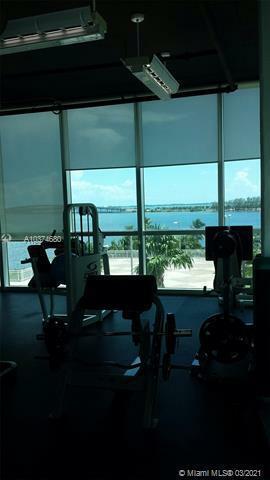 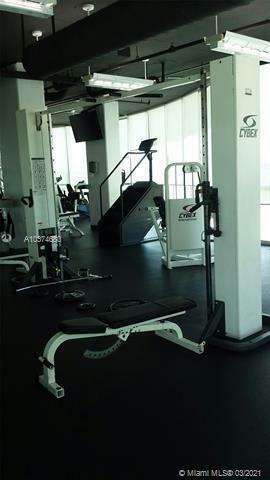 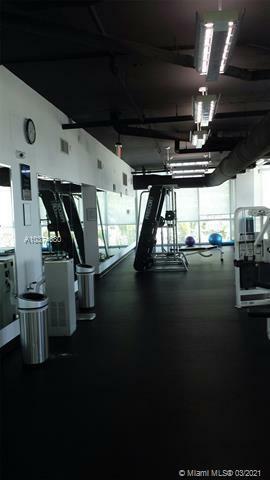 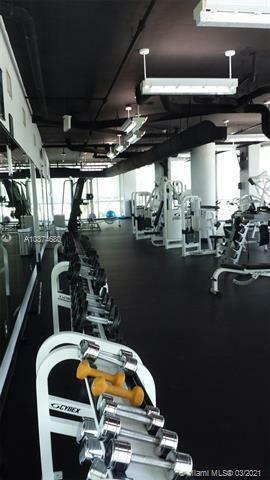 Additional exercise can be taken in the fully-equipped fitness center or on the lighted tennis court. 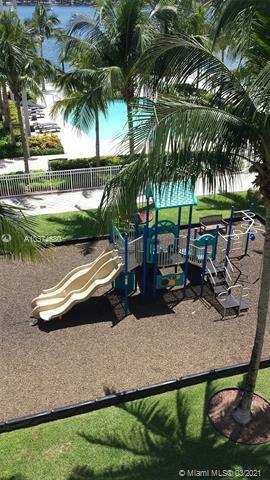 Keep that sense of staying in a beach resort when playing on the sand volleyball court. 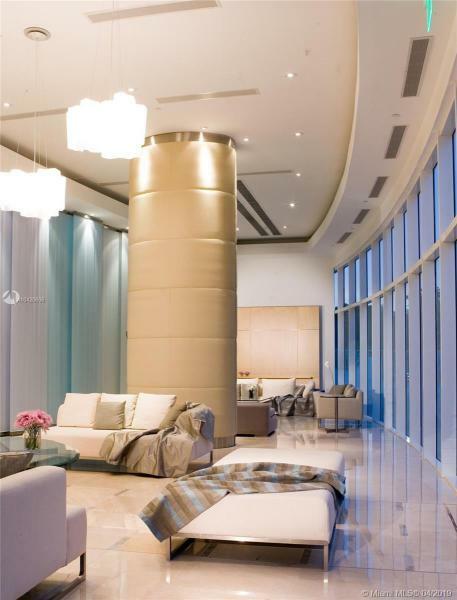 Designed by Bermello, Ajamil & Partners, this 35-story residence offers 360 residences in one, two and three bedroom configurations ranging in size from 791 to 1,702 square feet. 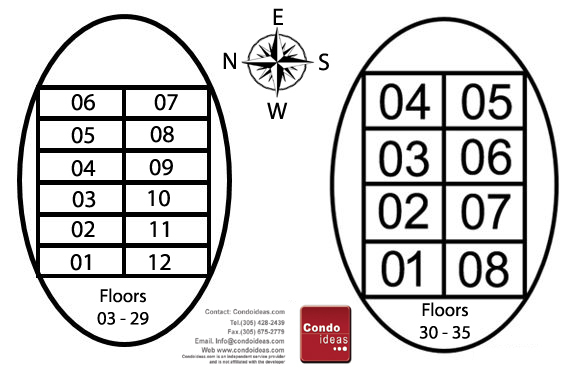 Four high-speed elevators whisk residents to their units. 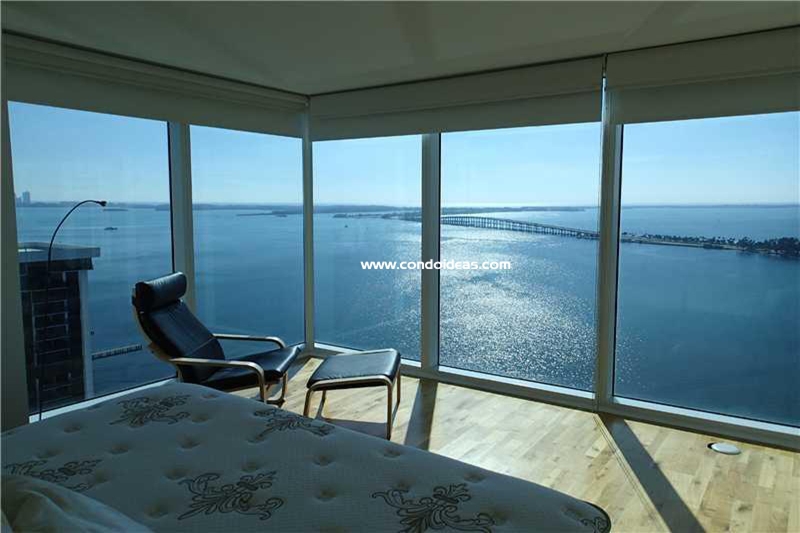 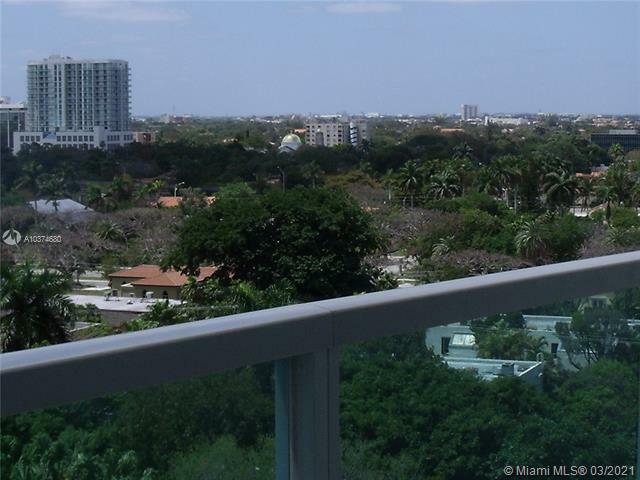 Stunning views of Miami and Biscayne Bay are enjoyed through floor-to-ceiling windows. 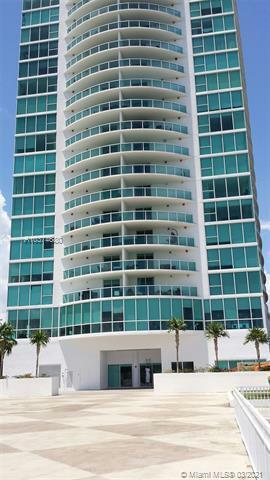 Ocean breezes can be relished on large private terraces graced with glass railings. 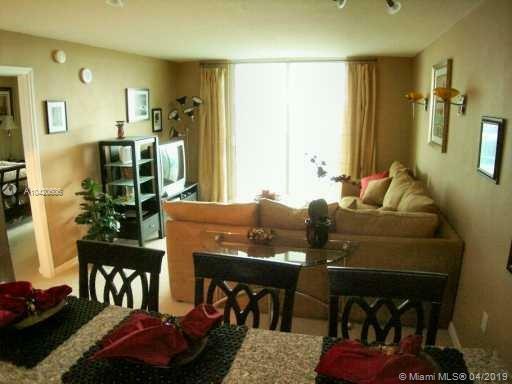 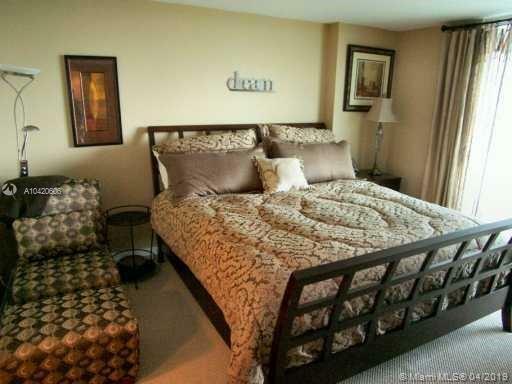 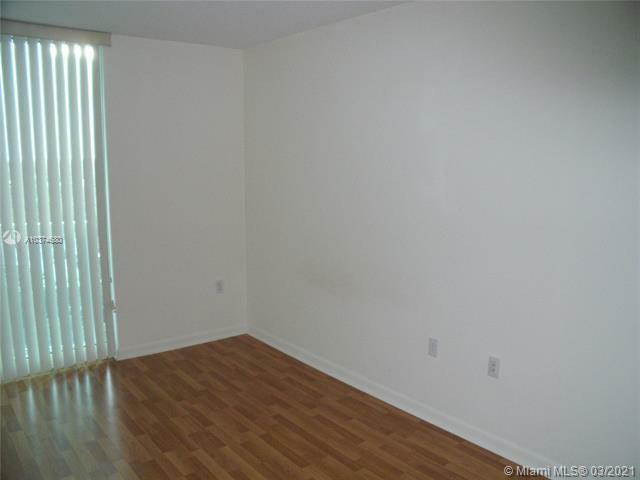 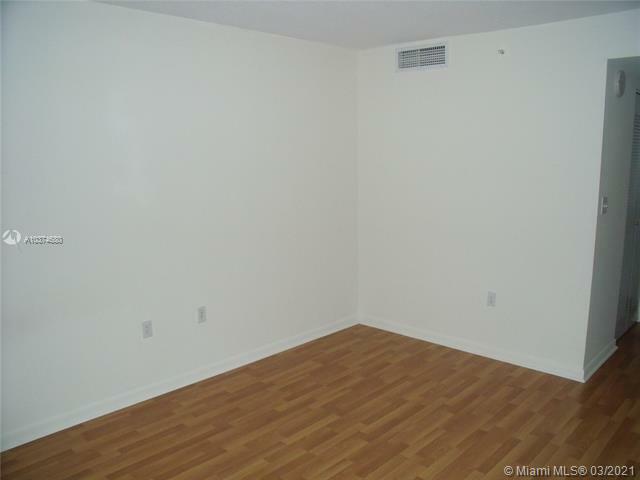 Units are carpeted in the living and dining areas as well as in the bedrooms. 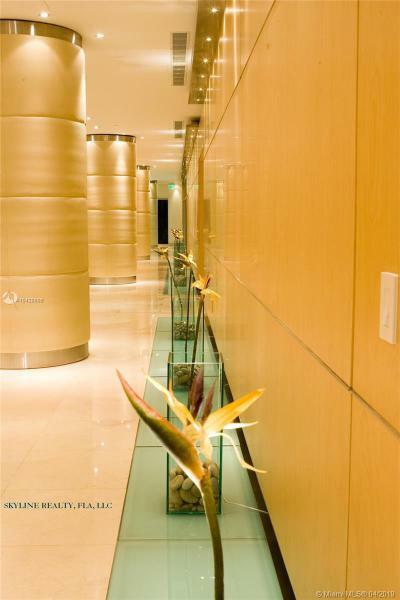 Communications links include high-speed Internet and satellite television. 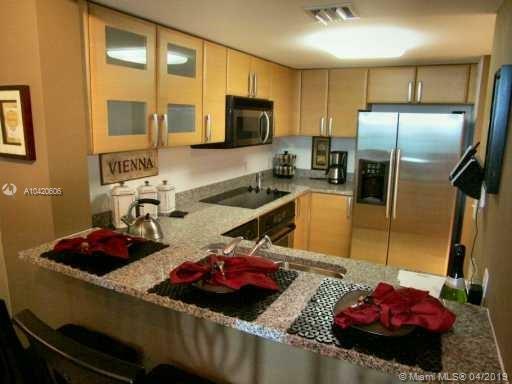 Kitchens boast marble floors with ARAN “Tidra” cabinets complemented by granite countertops and backsplashes. 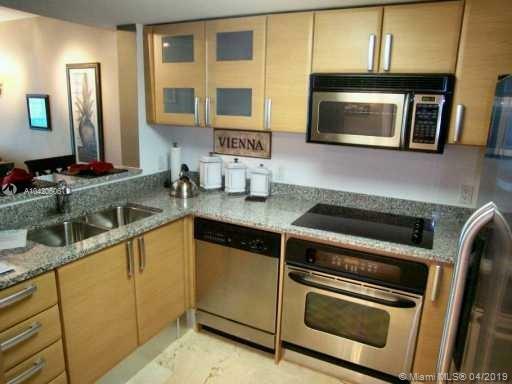 Top-of-the-line GE appliances are standard. 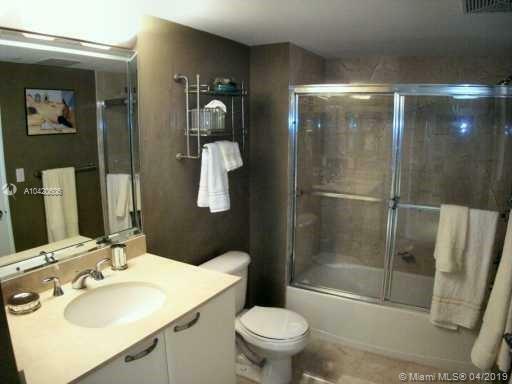 In the master baths, marble floors and shower walls are matched to marble countertops. 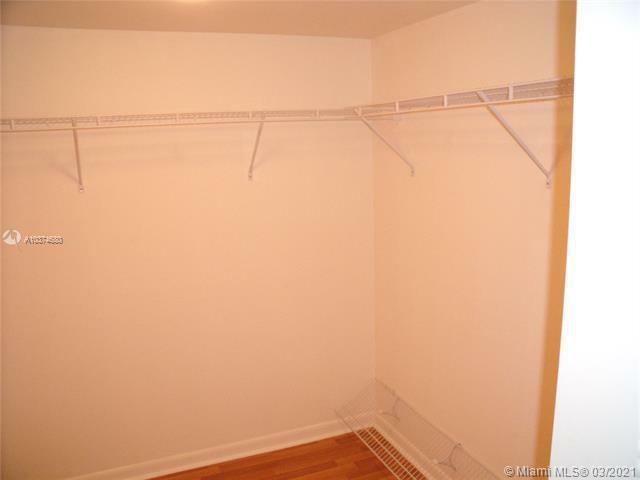 Linen closets are standard in all master baths, while whirlpool tubs are featured in the master baths of three-bedroom units. 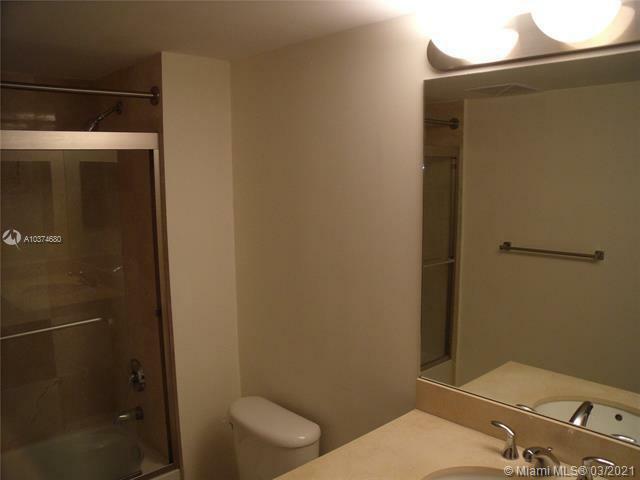 Second baths are appointed with ceramic tiles on floor and shower walls. 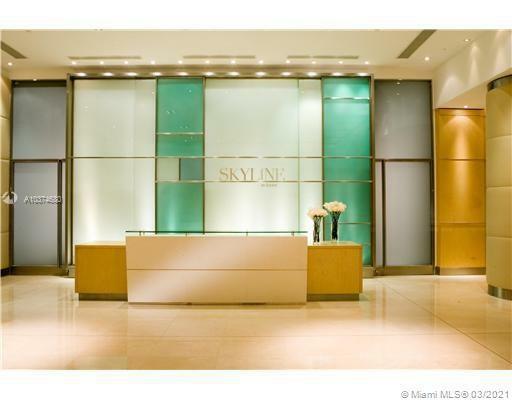 The luxury lifestyle at Skyline on Brickell is enhanced by the many attractions outside its doors. 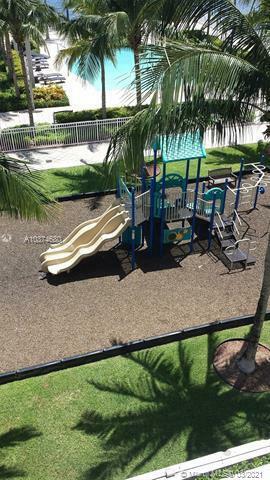 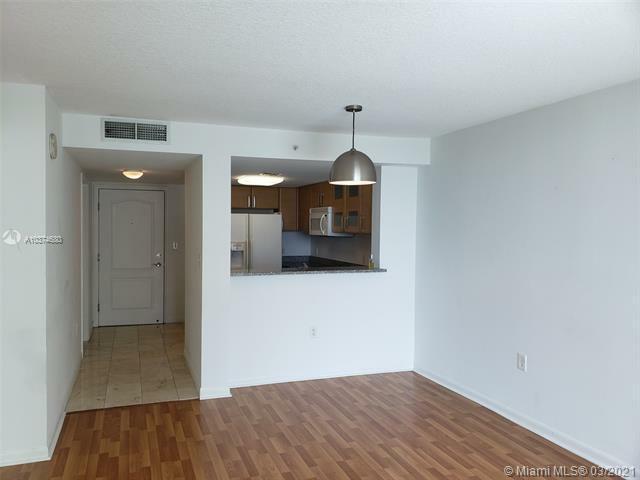 You are minutes from such attractions as the Vizcaya Museum, the Gusman Center for the Performing Arts, and the Dolpins Stadium – not to mention Coral Gables, Coconut Grove and all the recreational opportunities available from the nearby Port of Miami and the Miami International Airport. 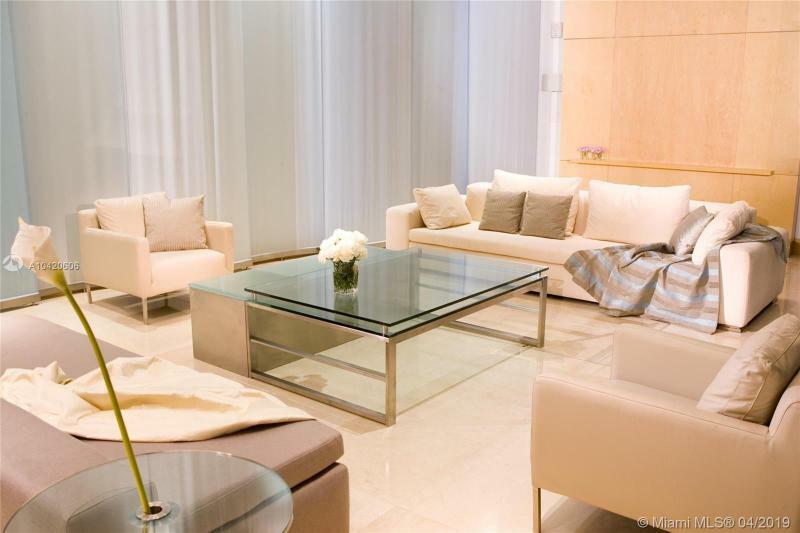 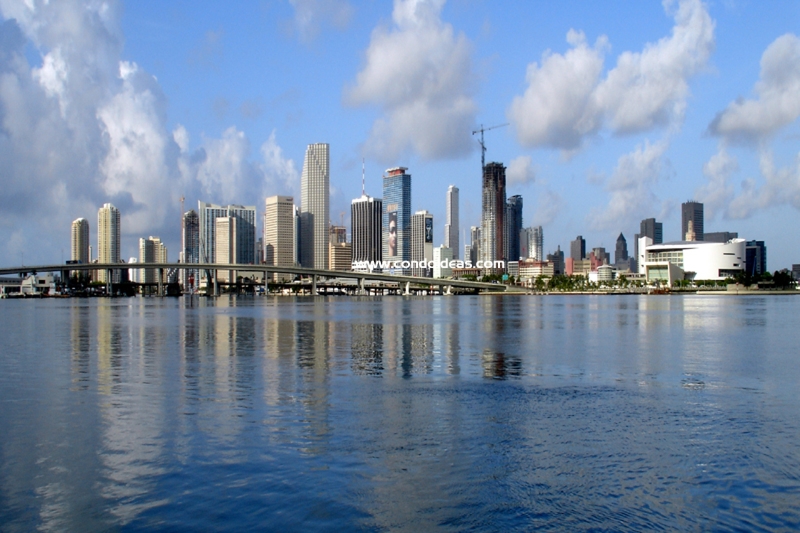 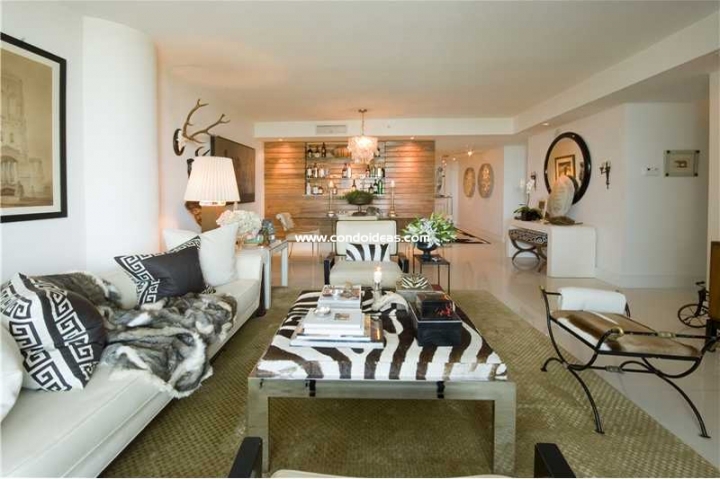 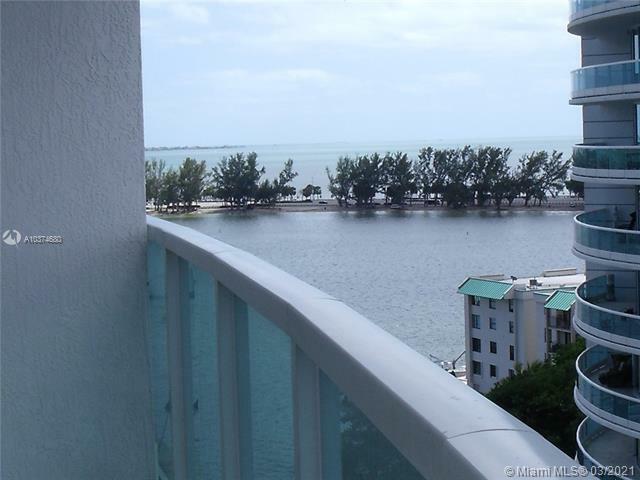 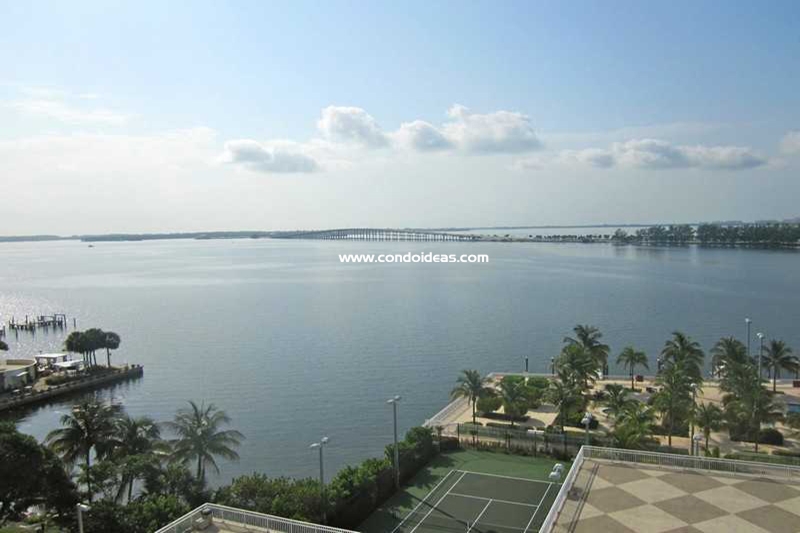 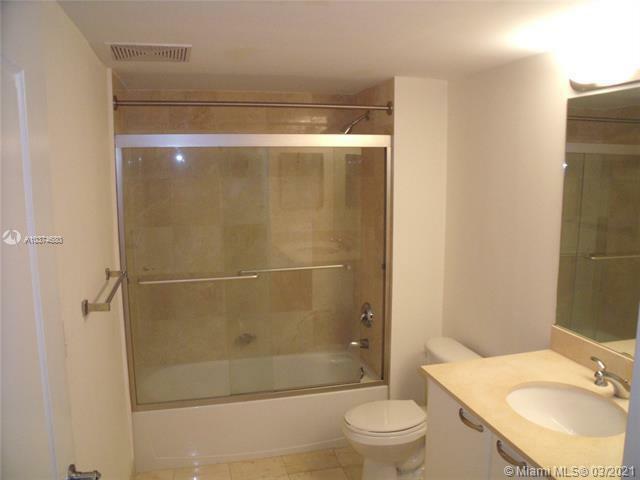 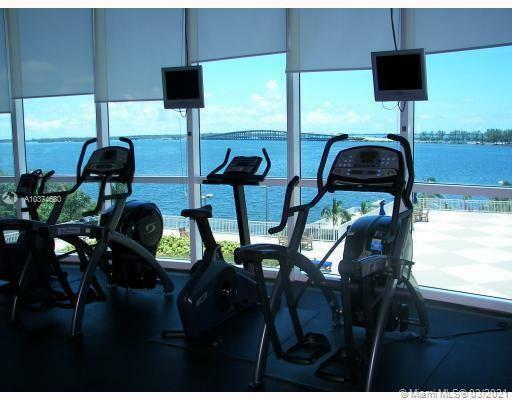 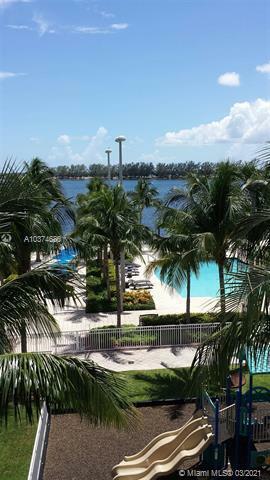 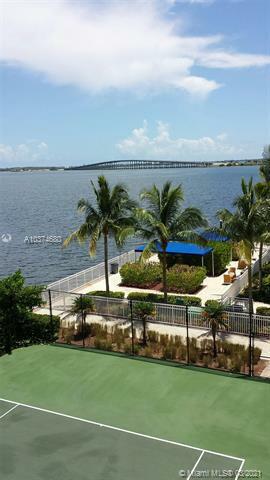 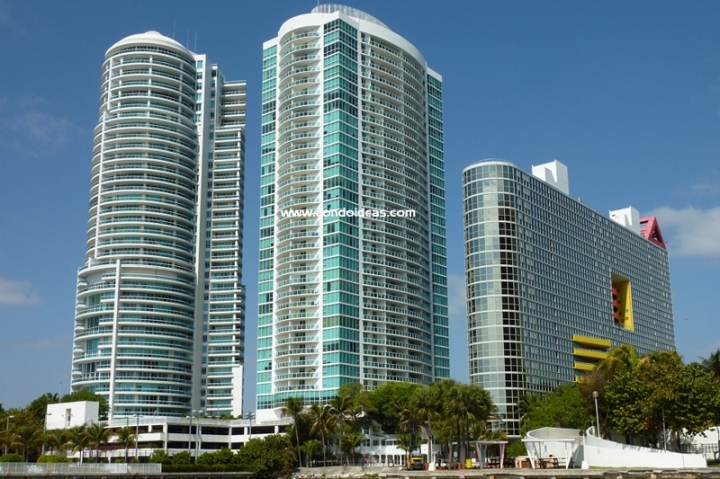 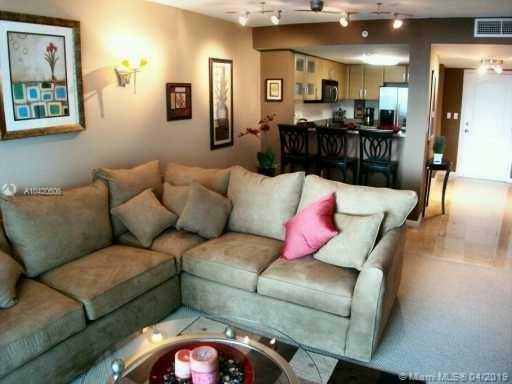 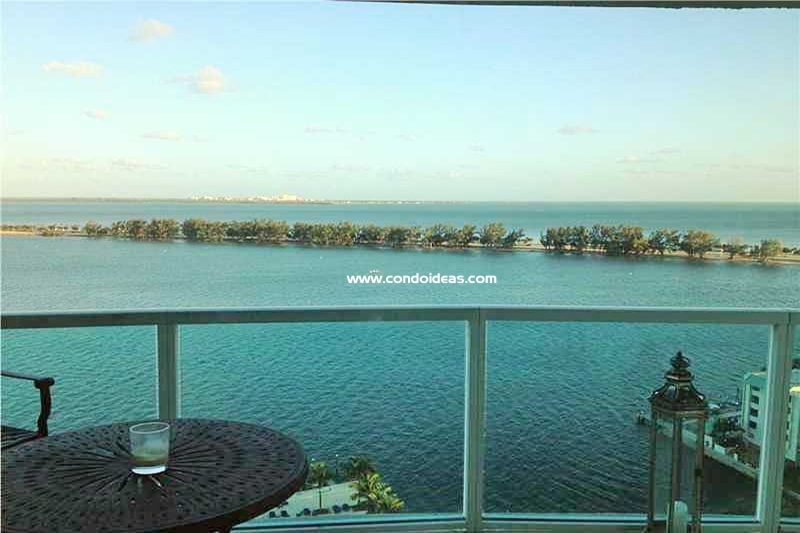 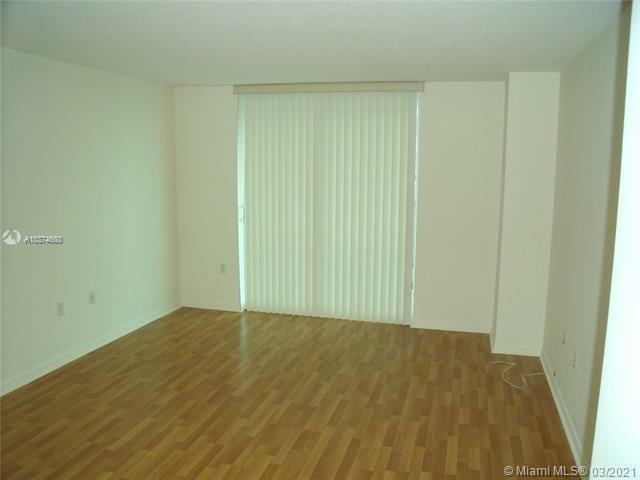 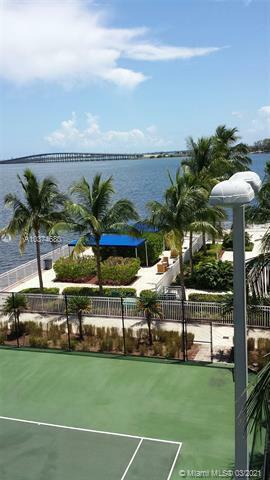 On Brickell key, a close by private island, you should also check out the St Louis condo.